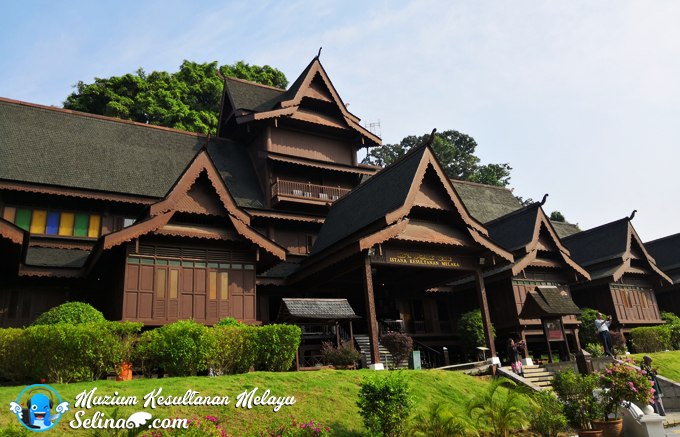 We enjoy to explore some interesting Malaysian's museums. 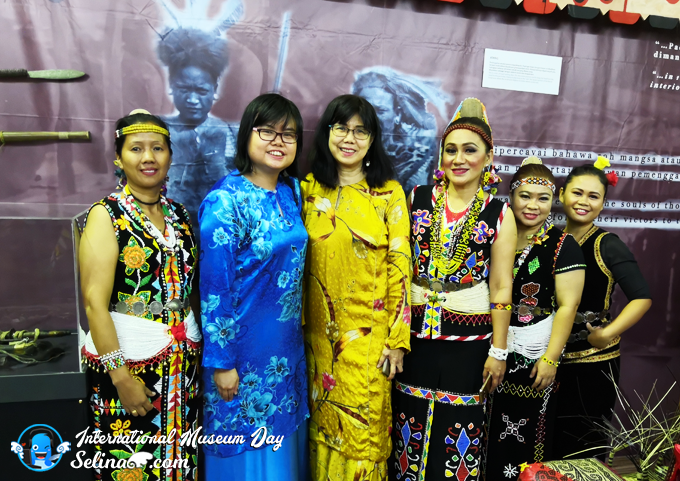 We learn about Malaysian's treasure like the local culture, orang asli's treasure life, traditional architecture, kris, and many. It help you get to know more about the nation's rich historical and cultural heritage deeper when you are curious about how Malaysia was formed. 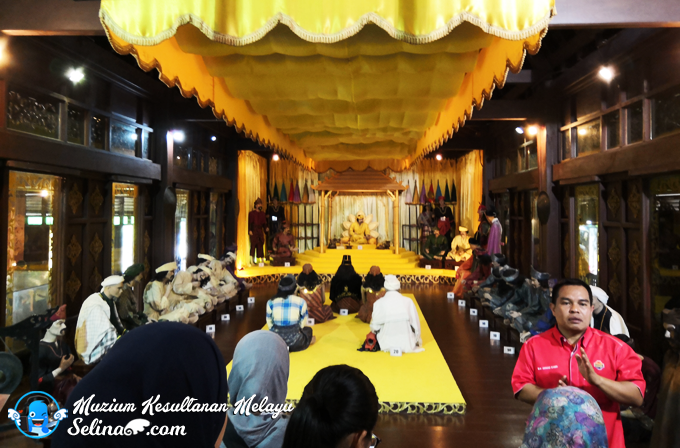 According to our history, Melaka started with Parameswara, first Sultan of Melaka. 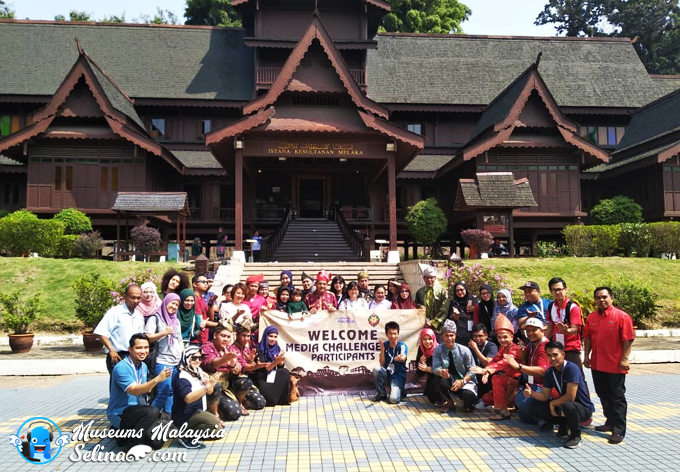 That is why my group and I enjoyed to experience the challenges of traditional games, hunt answers in the activities and quizzes about the history in every museum since we took participate in the Media Challenge 2.0 with the media and bloggers for 3 days 2 nights trip in Negeri Sembilan and Melaka, Malaysia! 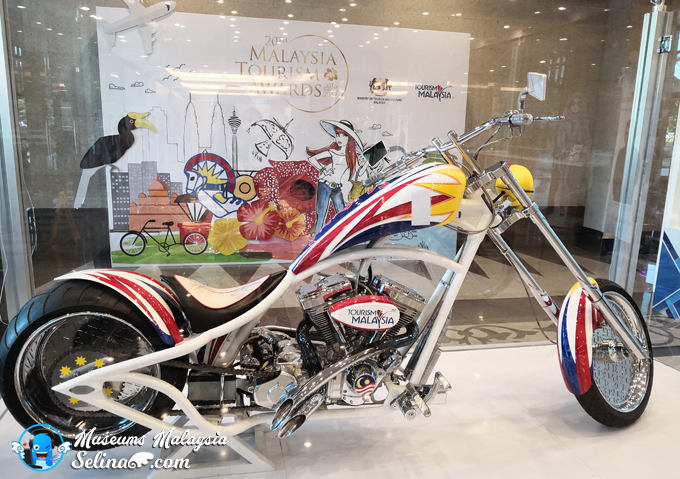 Wow, I like this beautiful unique design at the Tourism Malaysia's office, Putrajaya! 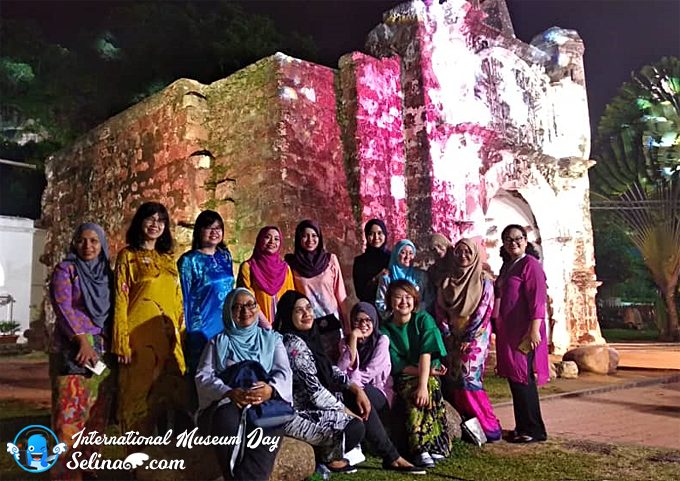 In conjunction with the International Museum Day celebration by Tourism Malaysia with the cooperation of Department of Museums Malaysia. 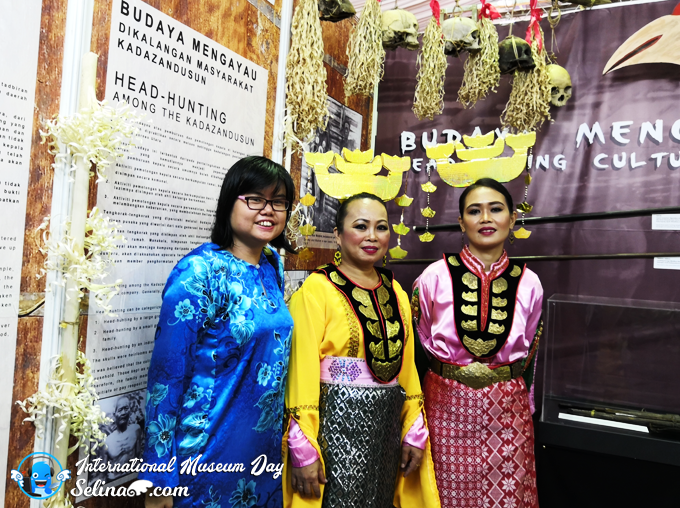 They promote the role of museums around in Malaysia, and encourage you take a trip down to a nearby museum with your family, or friends, especially every young generation should know more about our ancestor's cultural and heritage. 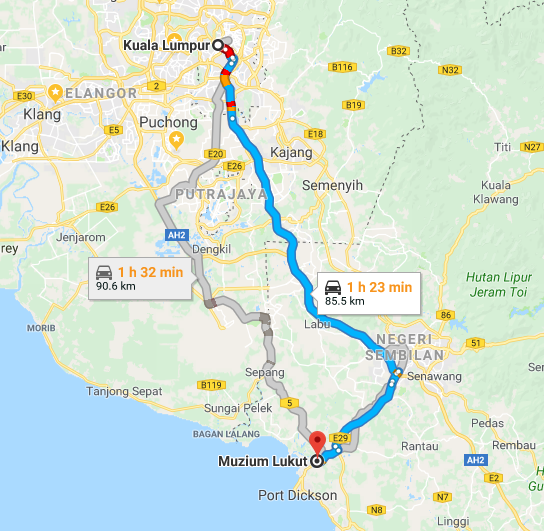 Well, my media group and I went to Negeri Sembilan and Melaka, starting from early morning from Torusim Malaysia's office. 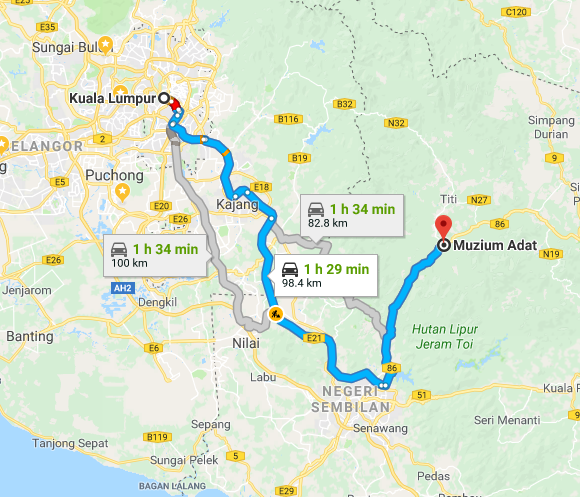 Normally, everyone can take one or two hour if you are from Kuala Lumpur. But, it depends on your transport if you have to the small area or go through the villages, maybe it is late a bit to reach there. 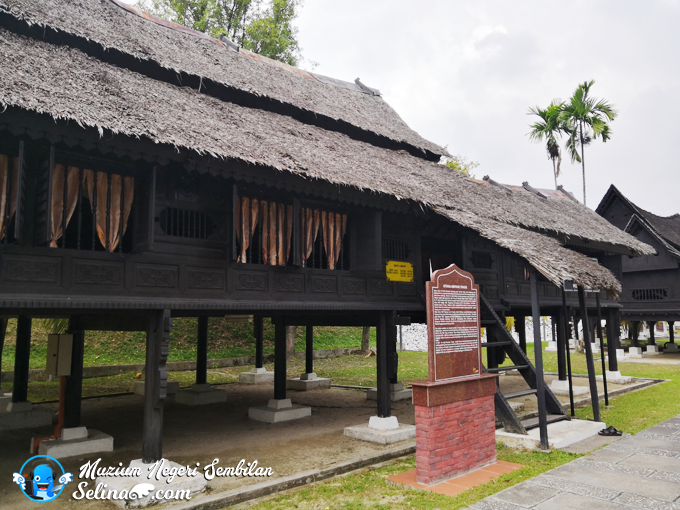 This museum have a lot of collection of old artifacts, showcasing the customs and adat of various community in Malaysia. 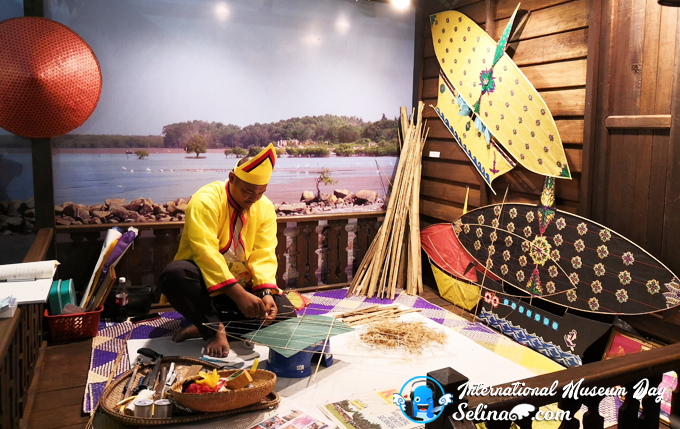 For those who want to find a custom story of Negeri Sembilan, it is advisable to go to this Custom Museum. Curious? Come to Jelebu, Negeri Sembilan when you and your family are on holidays, ya! My group managed to complete the quiz after we explored all in this museum! 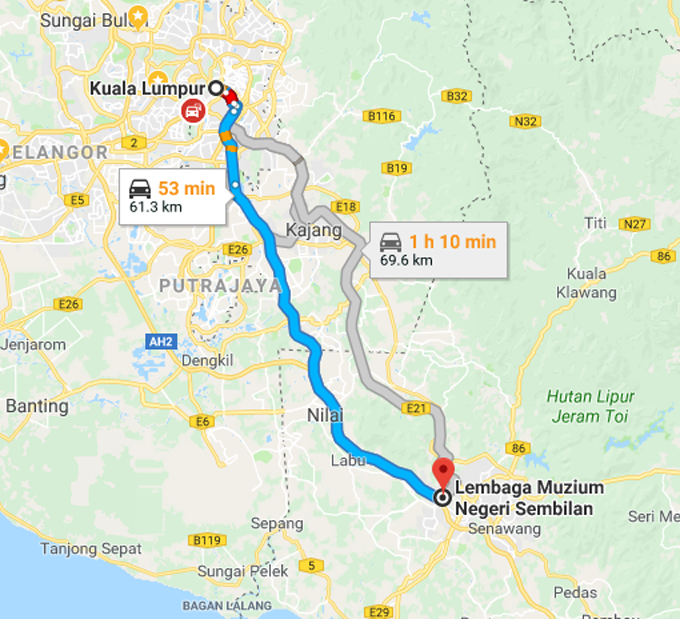 Address: Jalan Dato Umbi, 71600 Kuala Klawang, Jelebu, Negeri Sembilan. 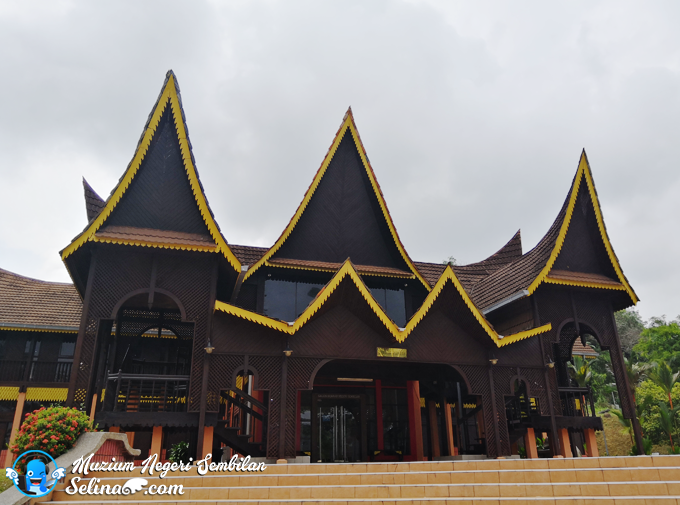 This is a big building of museum, Teratak Perpatih with traditional Minangkabau style of architecture. 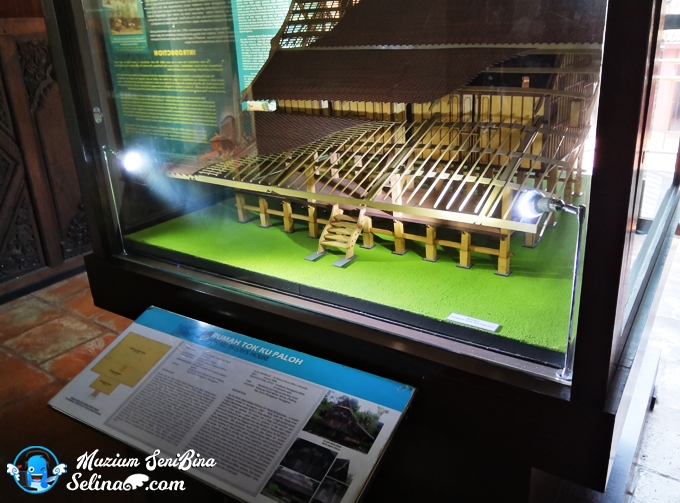 There are a lot of exhibits about the history of Negeri Sembilan. I also saw collection of weapons & antique or historical objects by Malaya people in ancient times. 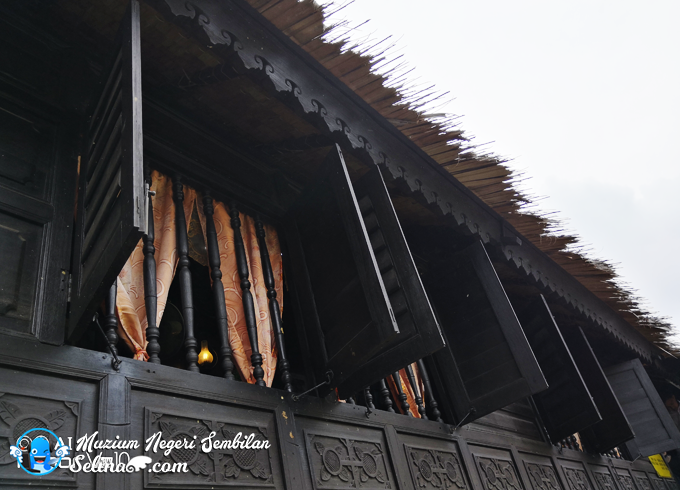 First time, I was served lunch in the traditional tray "talam" style as "Adat makan bersilo" in the Ampang Tinggi Palaca was built by Yamtuan Ulin, the 5th of Yang diPertuan Besar Negeri Sembilan (1861 - 1869)! Oh ya, this special lunch for the media group only. 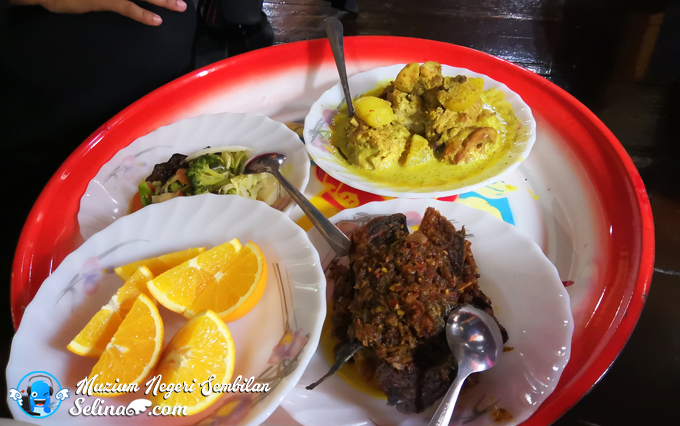 Wow, we are lucky to eat Malay food with our bare hands when we sit down on floor. I noticed the building are made with nicely crafted and designed fine wood. 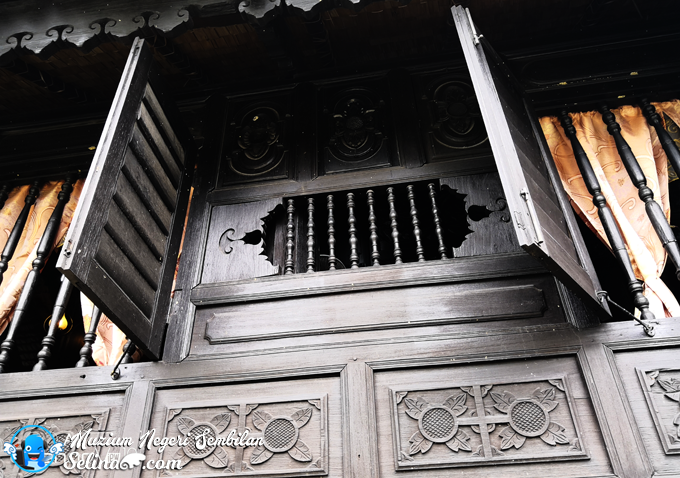 They are joined so well in the using traditional method in old Malay architecture without nails. 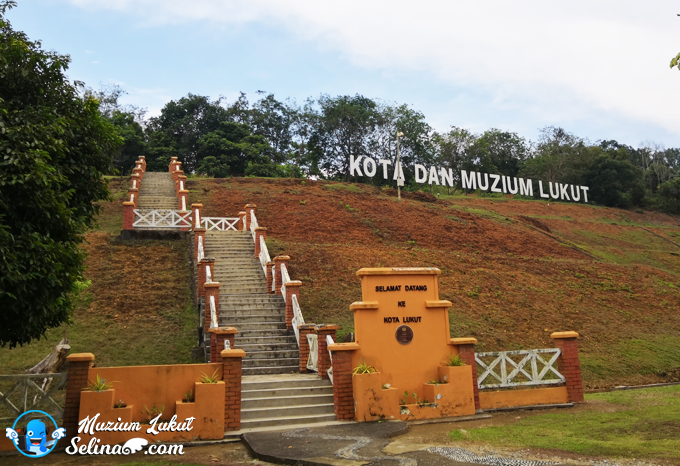 At Lukut, you can wander among the hilltop remains of a 19th century fort but, you have to walk and climb up to hill top with the long stair....before we entered in the Lukut Museum which contains many stories of Lukut related to Chinese community. Because Lukut used to be the tin mining town, as it has grown to be big village since the Chinese miners come to work in Lukut. Do you know this Chinese famous Yap Ah Loy who is founder of Kuala Lumpur was working in Lukut before. There are other interesting artifacts displayed in the Lukut Museum. I not recommend for the disability person on wheelchair. Because there are many stairs, so difficult to climb up. 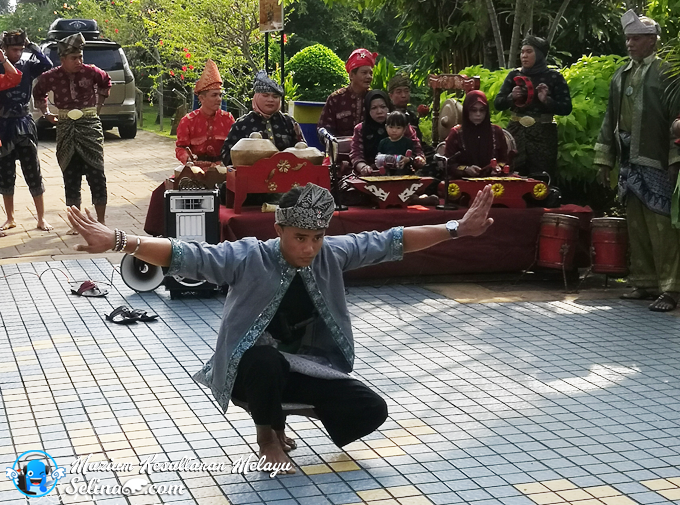 Silat performance welcome us when we visit the Museum Sultanate Palaca, Melaka. The silat performance is performed by Persatuan Cahaya D'elima Perzim. 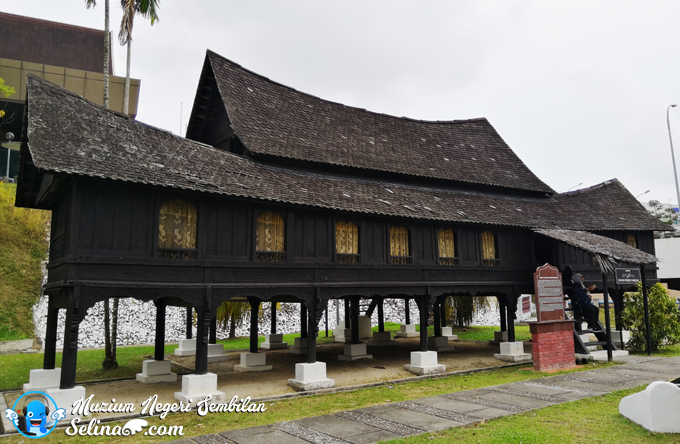 This is a replica of the 15th century Sultan Melaka's palace. There was a hall exhibited which is called "Balairong Seri" - King Audience Hall. 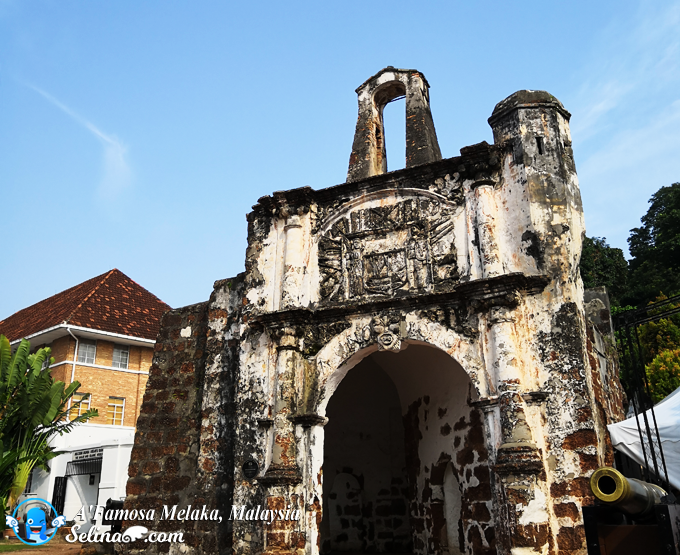 This photo showing the history of Melaka. 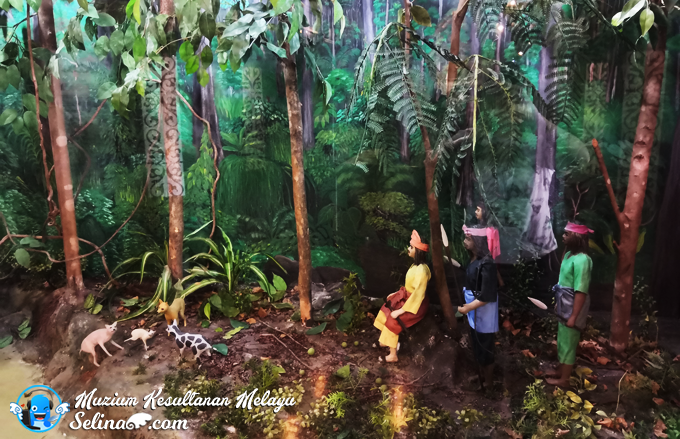 It shows the scene of Parameswara was sitting by the river and a mouse deer symbolizing how Melaka was founded. This place have a beautiful garden! Many tourists enjoyed to visit around this museum during holiday. 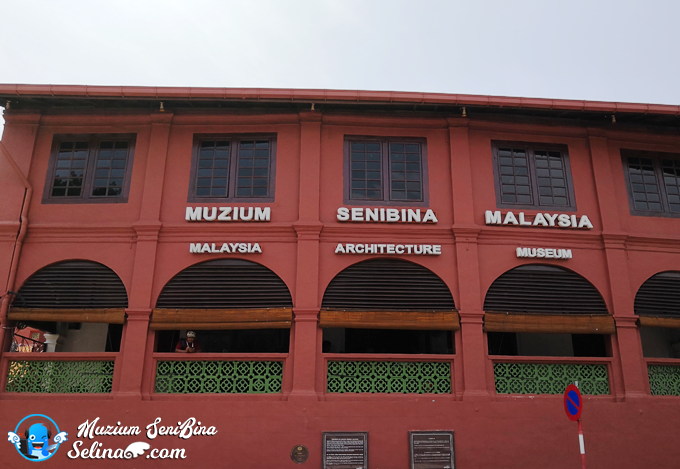 That is why it become one of the best Malaysian Museums - Must visit in Melaka! Architecture Museum shows the philosophy and concept of Malaysiam Architecture. 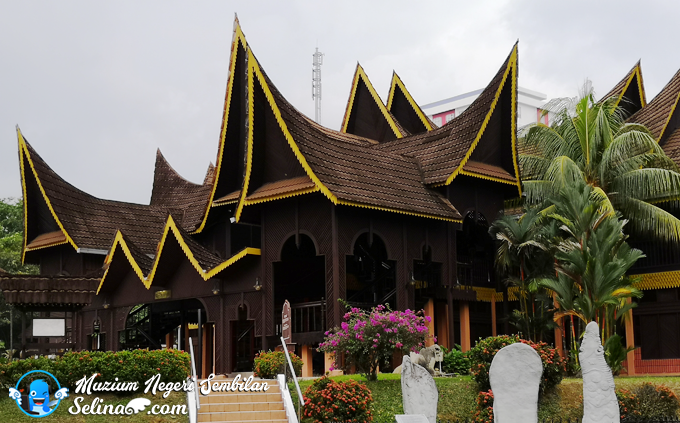 There are construction materials exhibited and models of old Dutch, Chinese, India, and Melayu buildings in Malaysia. In addition, they also promote the famous landmark of buildings in Malaysia. It is good knowledge for the people who are interested in the studying on the historical of ancient building. 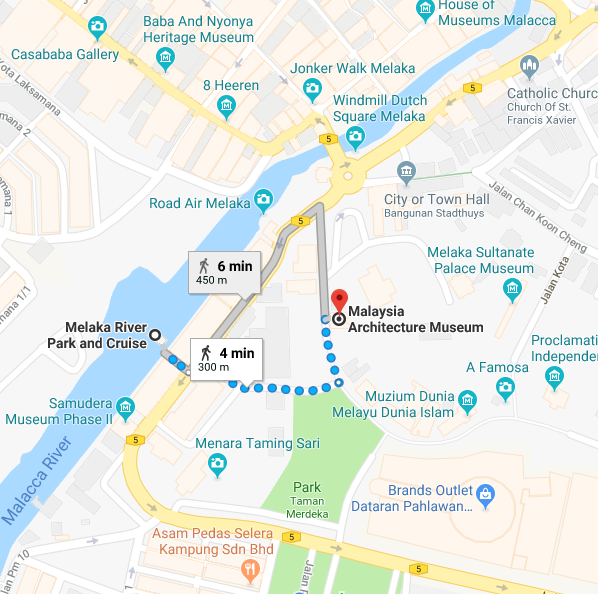 If you are visiting around the Malacca River Park or Jonker Walk, you can walk to this museum, it take around 4-6 minutes only! 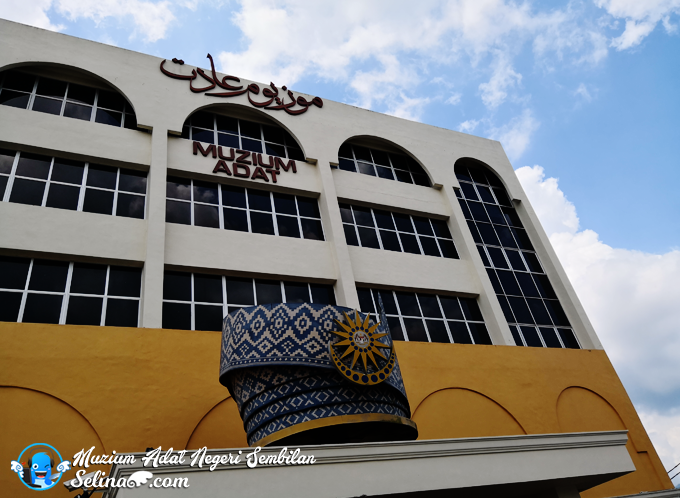 You just pass by this museum, you can found A'Famosa. We are invited to attend the launch event of International Museum Day 2018 on 23th July 2018. 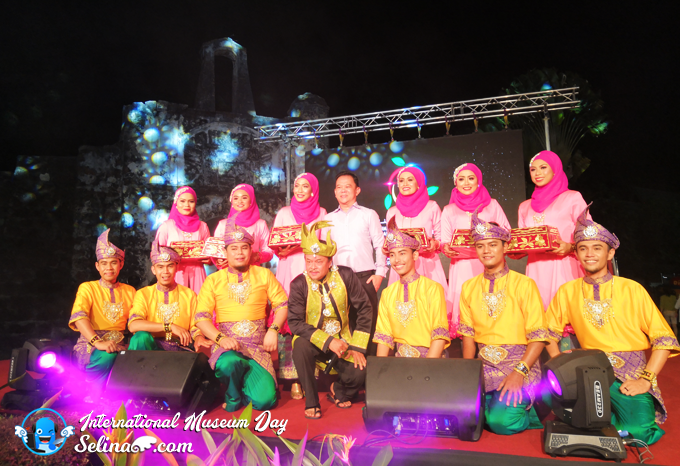 Museums from all states in Malaysia involved to promote their exhibition of cultural performances and activities. 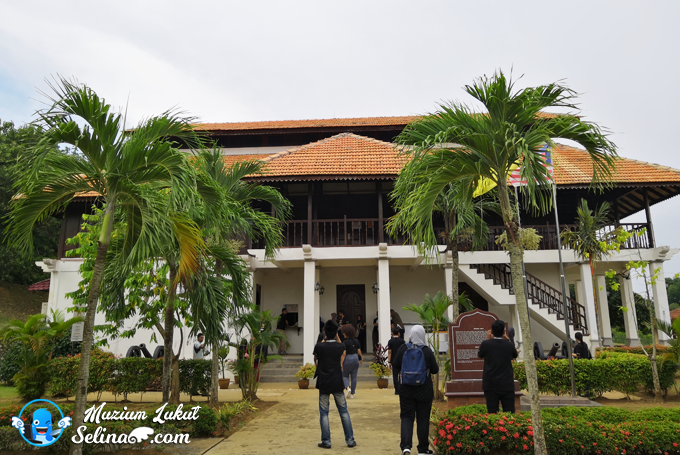 It also open to all tourists who enjoy to know more about the colorful of heritage Melaka! 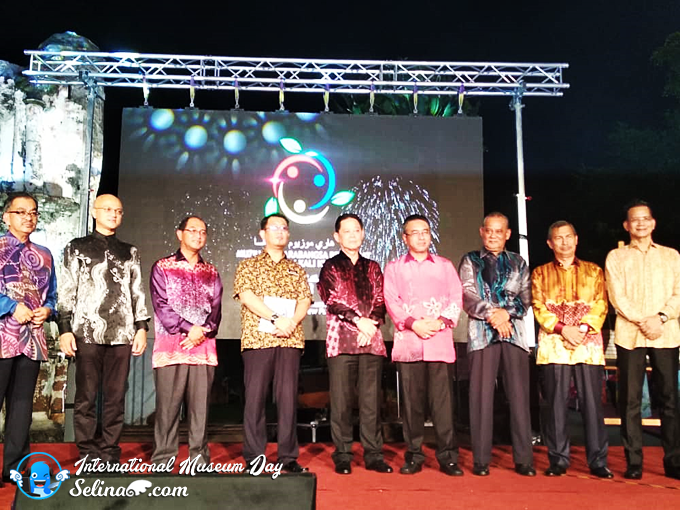 The ceremony of launch is officated by YBhg Datuk Kamarul Baharin bin A. Kasim, Director of Department of Museums Malaysia, who is the Chairman of organising commitee of National International Day 2018, YAB Tuan Adly bin Zahari, Chief Minister of Malacca, YB Tuan Mohamaddin bin Ketapi, Minister of Tourism, Arts and Culture Malaysia. First time, I see a kite maker do Wau Melayu, Wow! I miss to play a kite along the beach! 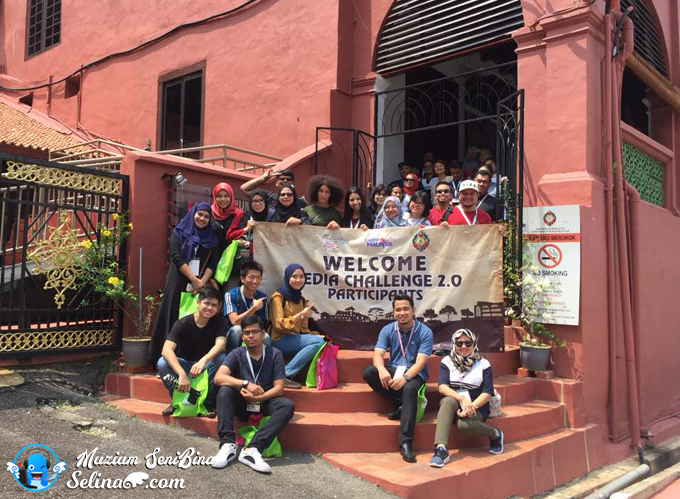 As you know, the A'Famosa and Melaka's Museums are located in the heart of Melaka, a UNESCO World Heritage site since 2008. 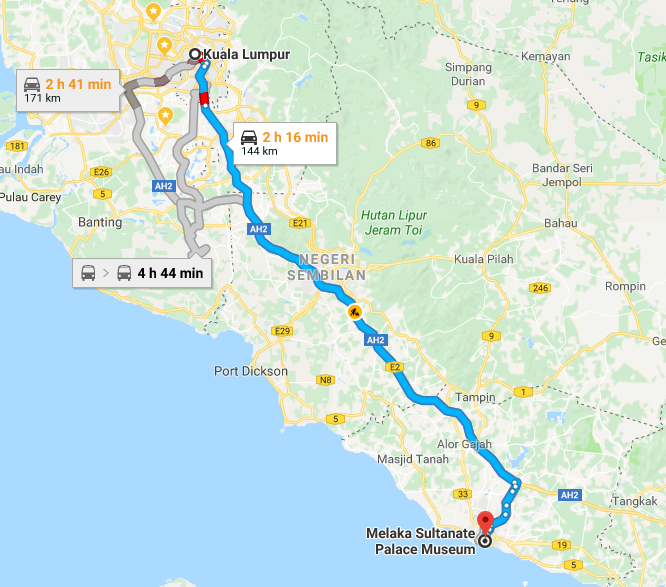 If you are interested to travel around Malaysia, I recommended you and your family better go to visit Melaka because you will have a fun to explore their cultural historical of buildings, local food, attractions and many! Malaysia's museums represent our memorial of history. 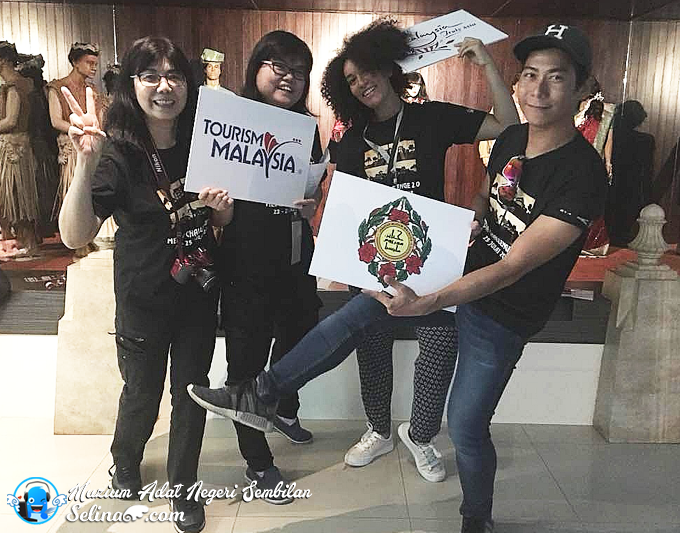 It will be an educational trip for everyone and tourists to understand how make our rich and fascinating insights into the beautiful country’s character and historical experience, with the harmony of races in Malaysia. 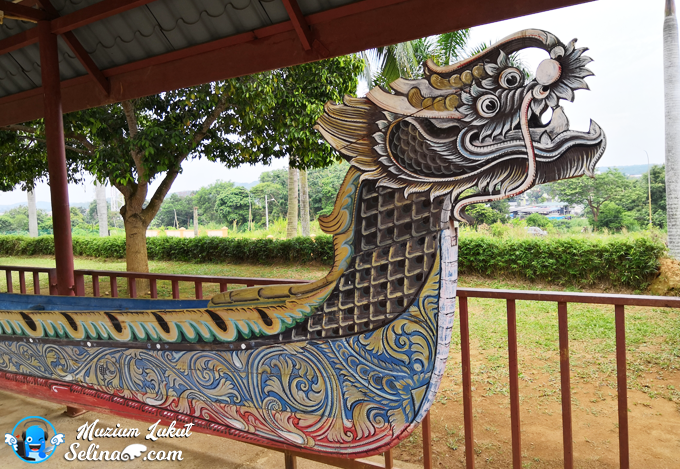 So, you take this opportunity to find out about the history of Malaysia!